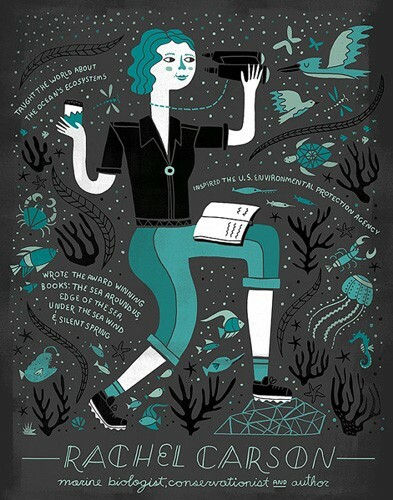 This tribute to Rachel Carson, the American marine biologist and author whose 1962 book Silent Spring about the detrimental effects of pesticides on the environment, is sure to be a hit with your science-loving Mighty Girl! Carson is widely credited with helping launch the US environmental movement. 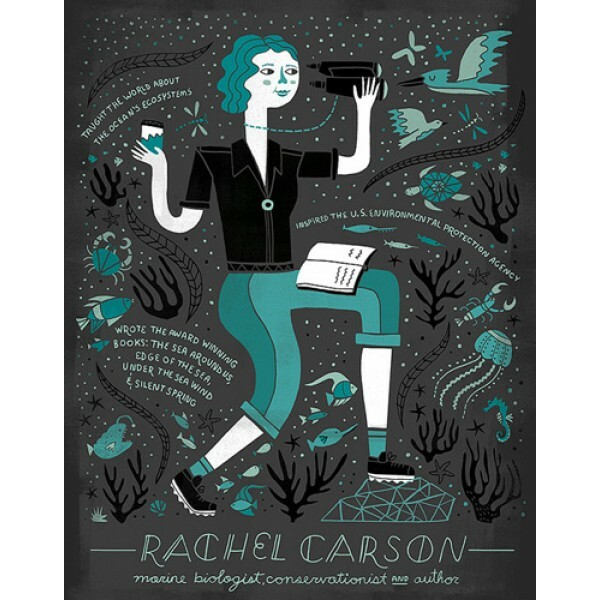 For more products featuring this groundbreaking scientist, visit our Rachel Carson Collection.